Germany is one of India's most important partners both bilaterally and in the global context. It has been a part of India's growth story since pre-Independence. Germany is the 7th largest foreign investor in India, with major sectors attracting foreign direct investments being auto components, electrical machinery and capital goods, chemicals and services. 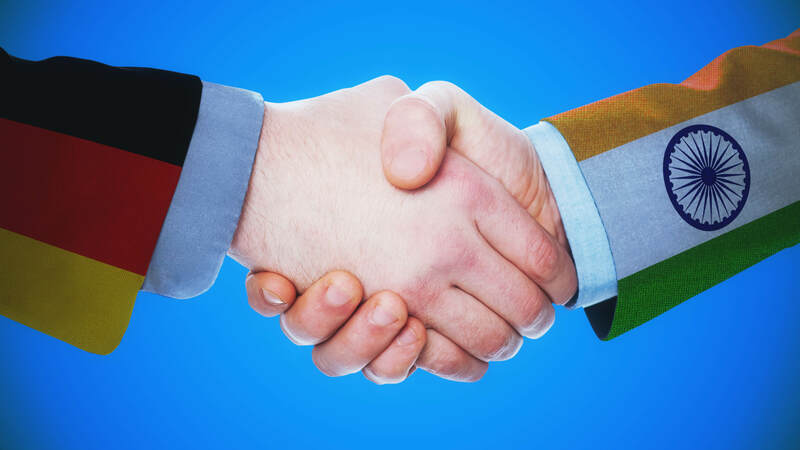 These burgeoning economic ties have led to more than 1,600 Indo-German Collaboration Agreements and 600 Indo-German joint ventures in India, providing employment to around 200,000 people. To further strengthen this partnership, the Department for Promotion of Industry and Internal Trade (DPIIT), Ministry of Commerce and Industry, Government of India and the Federal Ministry of Economic Affairs and Energy, Germany institutionalised an Indo-German Fast-track Mechanism. This bilateral agreement, signed during Chancellor Merkel’s visit to India in October 2015, intents to fast-track investments by German companies in India. Invest India, acts as the facilitation agency for this mechanism, which aims to expedite resolution of issues faced by German companies in India. Since its formal institution in March 2016, Invest India has successfully facilitated resolution of over 70% of the issues that are a part of the mechanism, working closely with various stakeholders including the Corporates, German Embassy, Central Government Ministries, State Governments, Regulatory bodies and Industry Associations. This along with the ease of doing business has further built the trust shown by German companies in the Indian economy, leading to many companies expanding their presence in India. To build on the positive results of this mechanism, Invest India facilitated the first ‘Ease of Doing Business’ Roundtable with German investors in June 2018. It primarily aimed at addressing issues and obtaining feedback from German companies on improving the ease of doing business environment in India. This roundtable, co-chaired by Secretary, DPIIT (Chairman, Invest India) and Ambassador of Germany to India, will now be an annual event. As a testament to the success of this mechanism, the Government of India has instituted similar mechanisms with other countries as well such as with the United Kingdom and the European Union.